Design work is very difficult without a great collection of resources. If you’re struggling with “designer’s block” or searching for the inspiration to start your next big design project, resources are often the best way to begin. There are thousands of paid, premium resources on the web, but there are equally worthy free resources that are not to be overlooked. 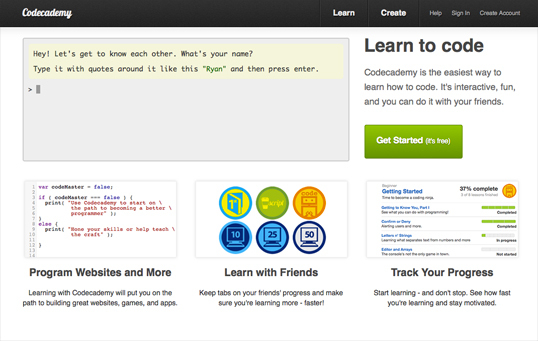 Below are five of the best resources to help you get your next design started. If you’re looking for the perfect color palette, Adobe Kuler could be the perfect resource to help you finish your color comparisons and move on to higher level design work. 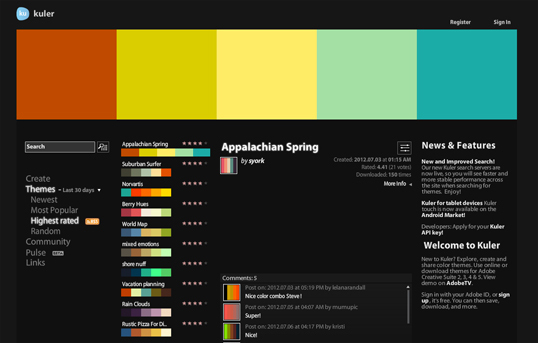 There are thousands of user-designed color palettes that are sortable, searchable, and rankable by popularity. Whether you want to design your own color set from scratch or you’re seeking help and influence from the design community, Kuler is an ideal place to collaborate with colors. You’d be amazed how much energy and inspiration can come from a few new Photoshop brushes, and Brusheezy has a huge variety to choose from. We’ve made a few great brushes of our own, but Brusheezy is most definitely the best way to fill your Photoshop interface with great tools. 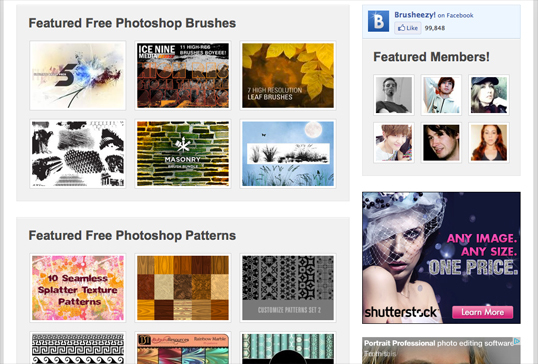 Besides brushes, Brusheezy also has patterns, textures, and Photoshop gradients that are free to use. A careful, unobtrusive pattern can often turn a bland, typical design into one with unique character and stronger appeal. 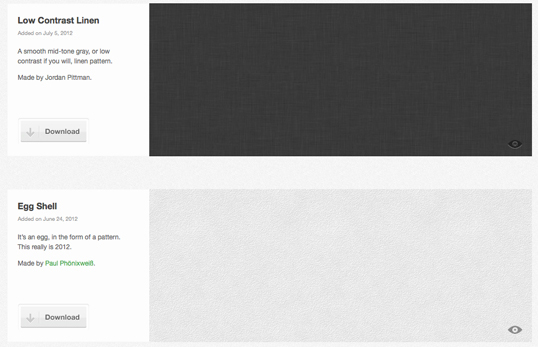 Subtle Patterns has thousands of classy patterns that add a delicate enhancement to your design. If you’re looking to elevate your design with some subtle texture, this resource is the perfect fit for your needs. Design Professionalism is a book written by Andy Rutledge, co-owner of Unit Interactive. 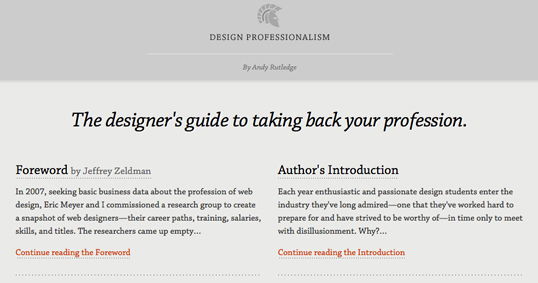 While the ebook costs money, the entirety of the text is available for free at designprofessionalism.com. The book is extremely well-written, insightful, and a terrific resource for designers of all types. All designers invest time in polishing their skills, but if you’re looking to improve the way that you work away from your desk and outside of your favorite design software, this book offers expert advice on working with clients, pricing your work, and long-term career aspirations. There’s no reason not to enjoy this excellent resource. Do you have any creativity-catalyzing resources to add? Do you consult your resources when you’re stuck, or do you rely on your brain to break you out of “designer’s block”?